People love penguins. They are exotic and unique. They can swim and walk on land, they live in icy temperatures and protect their young. 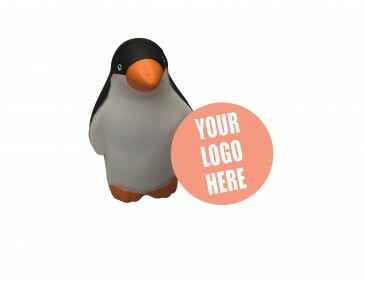 Penguins offer a feel-good vibe and you can take advantage of this and use these fun toys as promotional give-aways at your next company event, trade show, expo or outdoor occasion. These delightful toys are made from a soft pliable material that makes them perfect as stress toys. They can be squeezed and squashed, bashed and smashed and they will return to their original shape. Stress toys are great health boosters, helping people to release pent up tension in the office place, at work, at school or in the car. Your clients and potential clients will be thrilled to get one of these as a freebie at your next event. Our penguin stands on two small feet, she has a light coloured body with a dark tuxedo-like cape over her back. Her beak and feet match in a bright colour that contrasts neatly with the rest of her body. Our listed price includes branding of your logo or graphic in a single colour print onto the penguin. Talk to us, our designers have great ideas to help you create a meaningful advertising campaign. 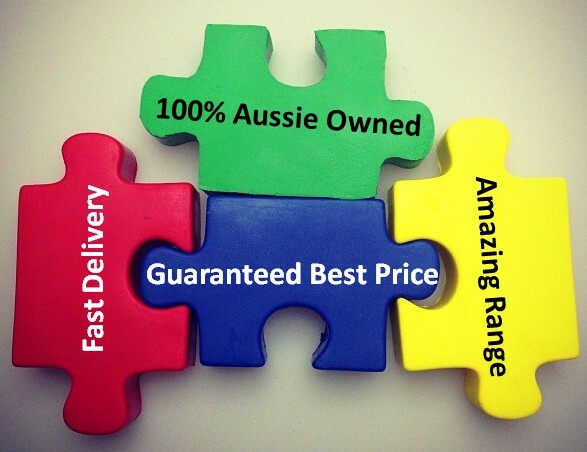 We offer a product turnaround time of two weeks, but we can offer even faster turnaround times for urgent orders.